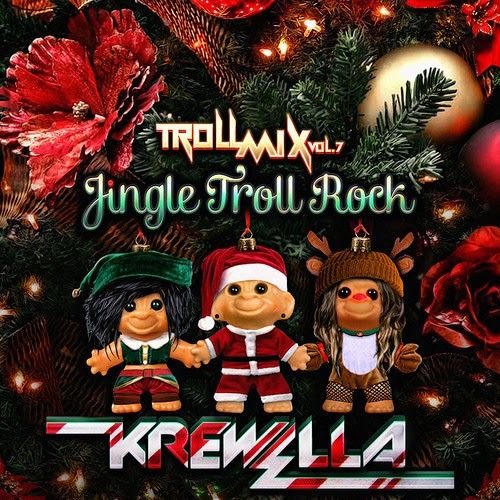 One of my favorite groups in the EDM world is Krewella and they have returned with their latest installment of their Troll Mix, this time it's their Volume 7: Jungle Troll Rock. These guys can't be stopped and it has been amazing to watch them grow into a significant act in music over the last year. While they are constantly on the road and performing, they still manage to release an hour long set. Get in the Holiday spirit with the mix below, which you stream and download.